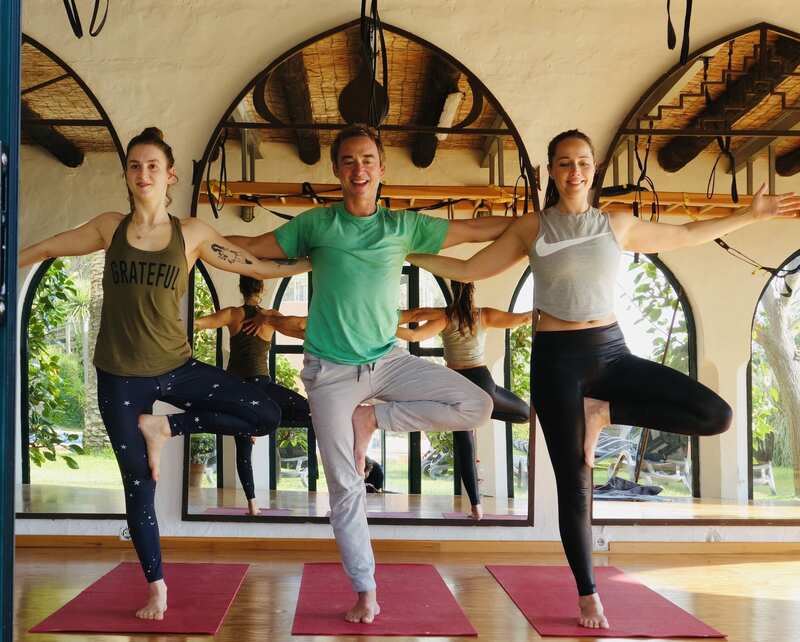 Yogatribe Berlin offers in cooperation with Yogazone Marbella this 8 days yoga and surf retreat with the Certified Advanced Yoga Teacher Trainer® Kai Hill and the Inspired Yoga® teacher Lydia Mellaart. Find your original essence in this retreat. Connected to nature and from the power of your body, experience yourself in unimagined condition. We practice in the rhythm of nature and one with the elements. In this way we find our way back into harmony with ourselves, to inner peace and serenity. You will be charged 100% of your total of your reservation if cancelled three weeks or less before the start date. 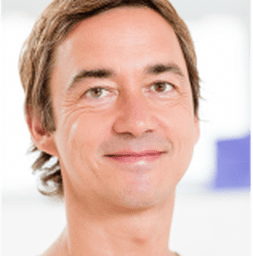 Kai is a real Berlin, international Yoga Teacher Trainer and owner of Yogatribe Berlin. Kai first came into contact with yoga in 1995. He has been teaching regular classes since 2009. He completed his first 200 hours of yoga training in Berlin. In 2014 he took part in a 200 hour sequencing teacher training with Jason Crandell. In addition, Kai completed training in Spiraldynamik® in 2014. He supervised and participated in the 300 hour Advanced Training of Sianna Sherman. In 2017 he completed 100 hours of meditation training. Kai was also a member of the global board of directors for the Anusara® School of Hatha Yoga. He is a founding member of the global yoga online platform TINTYOGA.COM and Lululemon Ambassador. Kai leads international teacher trainings and gives successful workshops with focus on orientation and anatomy. “I practice and live a yoga of joy and heart. The emphasis here is on the spiritual and luminous aspects of yoga. It is creative, powerful and concentrated. The life-affirming aspects of the tantric philosophy of Anusara Yoga speak to me from the heart”.